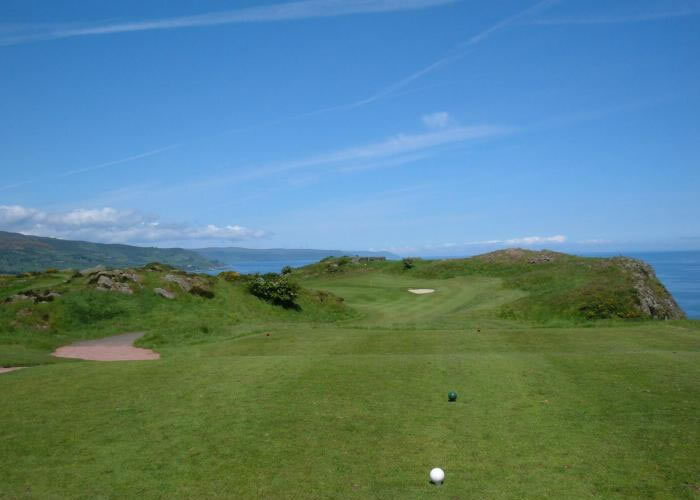 Only a couple of minutes away by car Cairndhu Golf Club is a fine parkland course designed by JFS Morrison. 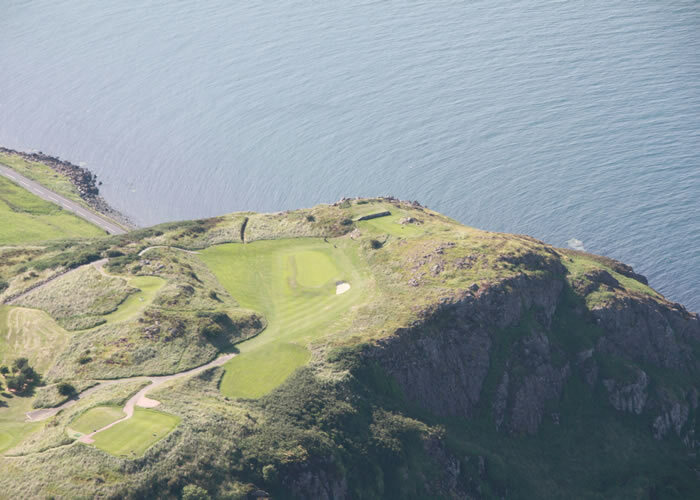 It was chosen for its unique location and is arguably the most scenic course in Ireland. Situated in over 200 acres of mature woodlands and rolling hills, there are unsurpassed views of the Sallagh Braes, the Scottish coastline and islands, and headlands leading to the renowned Glens of Antrim.